When it comes to buying a tablet for your kids to use, one of the most important factors to consider is the operating system. There are two main operating systems on the market today: Android and iOS. Android is from Google and has a variety of different versions including Gingerbread and Froyo. 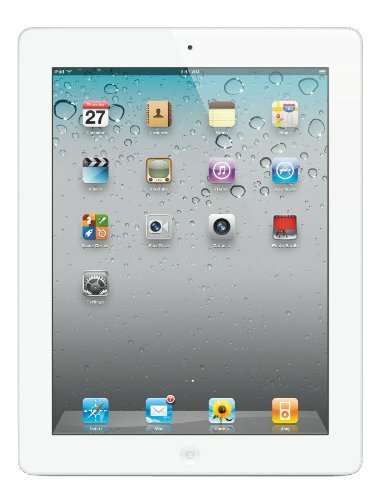 iOS is the Apple operating system and has been made famous because of the iPhone and the infamous iTunes. 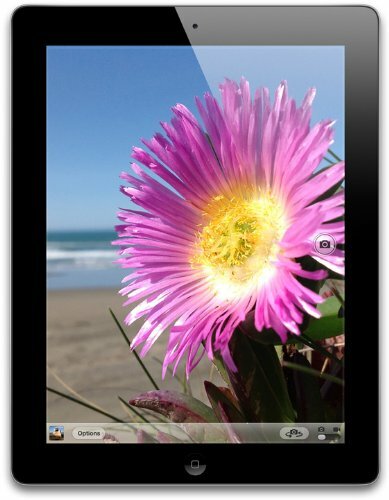 Each family of tablets of either operating system has unique characteristics that make them different, which you should keep in mind when choosing a tablet. 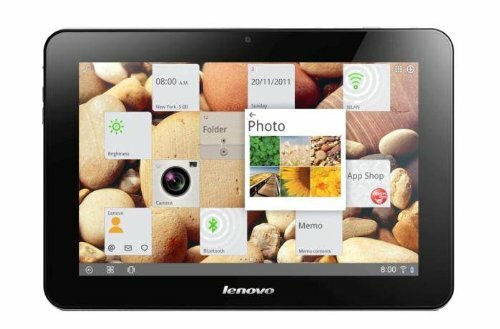 Choosing a tablet is never easy, especially when you want your kids to be the ones playing on it. 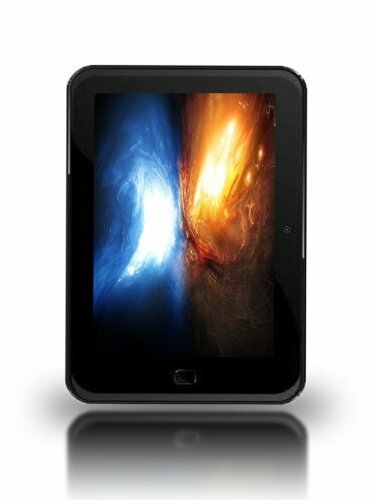 This means you have to choose a tablet that is durable and will provide them with everything that they may need, including an Internet connection, a decent screen size and a battery life that keeps up with them. 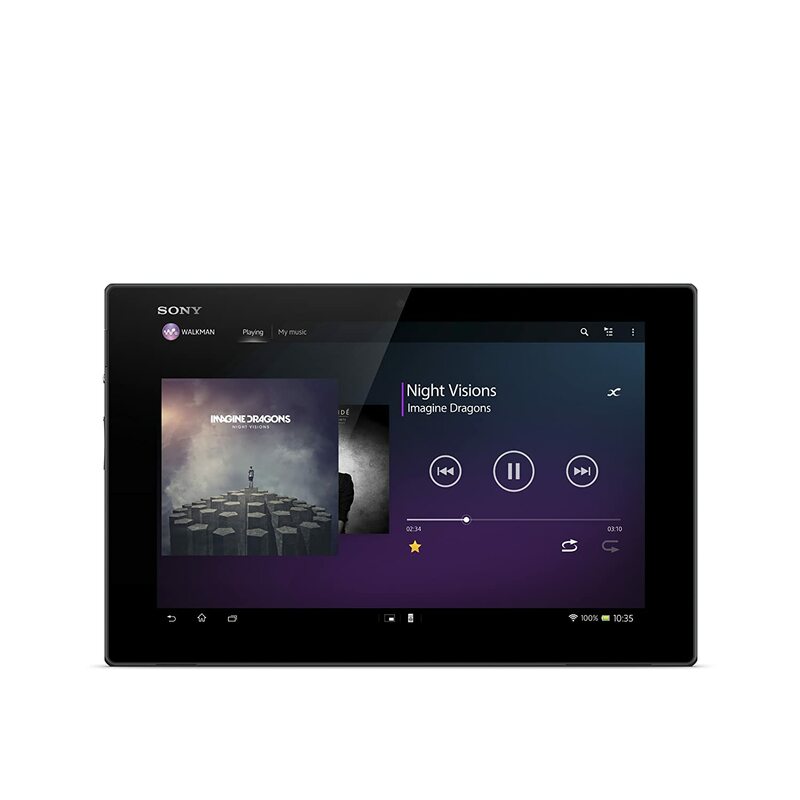 Android tablets have been quickly gaining in popularity as the apps available to play on the device have been rapidly increasing. It used to be that apps were only available for Apple. Now the Google Store has just as many apps as the other operating systems – and in some categories, even more. When you look at an Android tablet, you can get a lot of features, including a touchscreen that makes it easy for kids to interact with what’s going on across the screen. 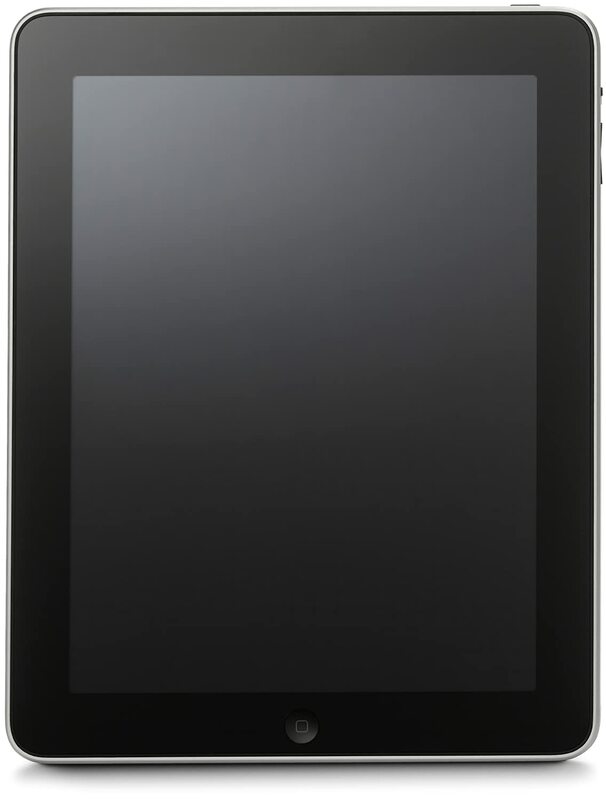 What makes it great for kids: It’s a sturdy tablet that has a full weight of just over 2 pounds. There are 2 flash memory sizes to choose from and can be stocked with a lot of apps. What makes it great for kids: The tablet has a metallic design that is eye-catching and has a lot of performance features designed for making multimedia more enjoyable. Accelerated speeds are built-in. What makes it great for kids: It’s everything that a PC has to offer and only weighs 1.3 pounds. For kids familiar with computers, this is an easy transition. What makes it great for kids: SRS speakers and a high performance processor makes multimedia entertainment superior. There’s a beautiful screen, an easy to use interface, and an ultrabright display. What makes it great for kids: There’s a multi-position kickstand to use the tablet or it can be handheld. There are also a lot of pre-loaded apps to make it easy to get started. What makes it great for kids: The tablet is pre-loaded with a lot of kid’s content including e-books, educational materials, and more. It’s also got a drop-safe bumper around it to keep it safe. What makes it great for kids: High-definition streaming is possible and Kindle offers FreeTime subscription designed for kids sorted by age and gender to make it easy to get books, games, and educational apps. 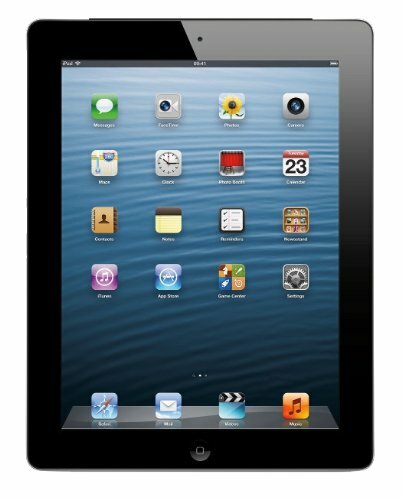 iOS tablets are those that operate on the Apple operating system. Different versions are available, offering more or less technology. Apple is considered to be the company that got the tablets off and running so that people could enjoy entertainment and efficiency on the go. There are more than a few apps to choose from for kids of all ages. Plus, it’s not a tablet that is designed solely for kids – it is something that they can grow up with and use for many, many years. 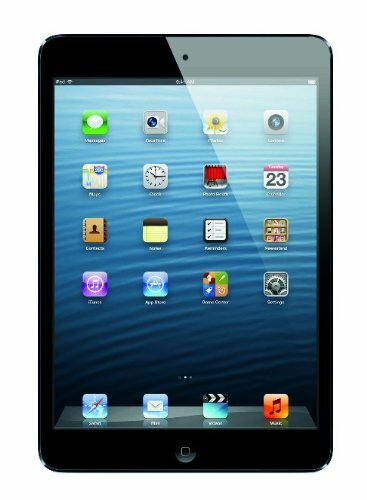 What makes it great for kids: The Apple iPad 2 offers a lot of high-tech viewing capabilities. There are also many apps available from iTunes for kids of all ages. What makes it great for kids: This tablet has retina display and also a high-def camera that can take snapshots as well as full video. Apps can also be downloaded for games, streaming, and learning. What makes it great for kids: This is one of the more affordable Apple tablets. It also features a long battery life that is easy for kids of all ages to use. What makes it great for kids: Glossy big-screen makes it easy for kids to see and there are forward and rear facing cameras so kids can take pictures, Skype, and do Face-Time. 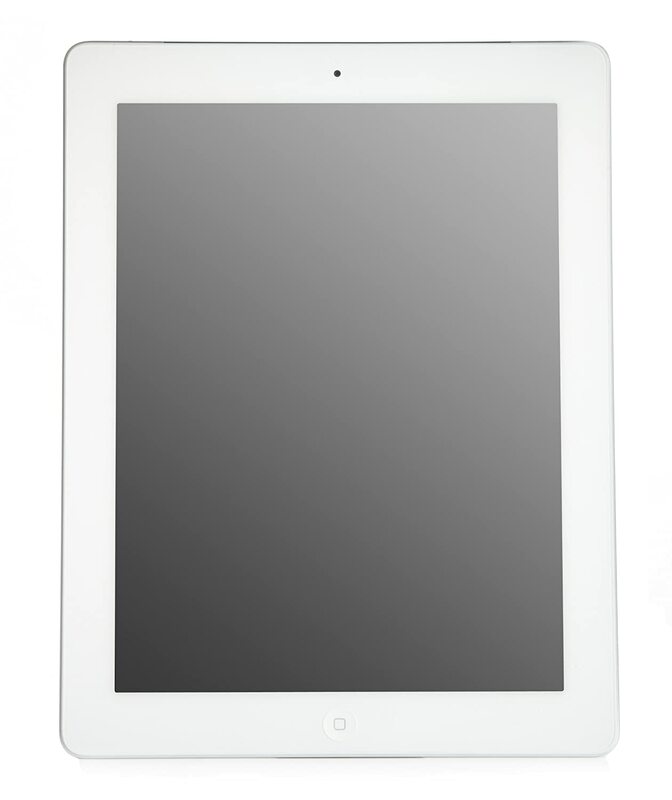 What makes it great for kids: This is a smaller version of the iPad that weighs less than a pound. 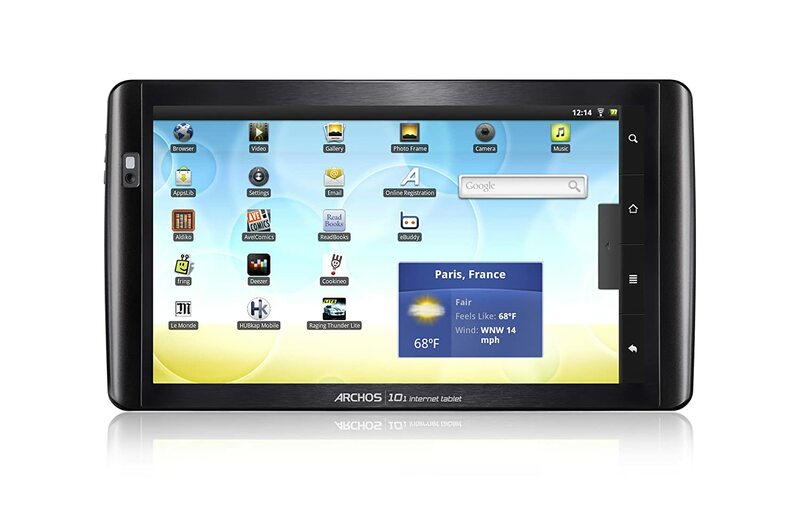 It has a large processor and makes it easy for kids to take anywhere that they go. What makes it great for kids: The tablet has a long battery life that makes it easy to provide entertainment almost endlessly. There’s also a 5MP i-Sight camera built-in that allows kids to take their own pictures and videos. 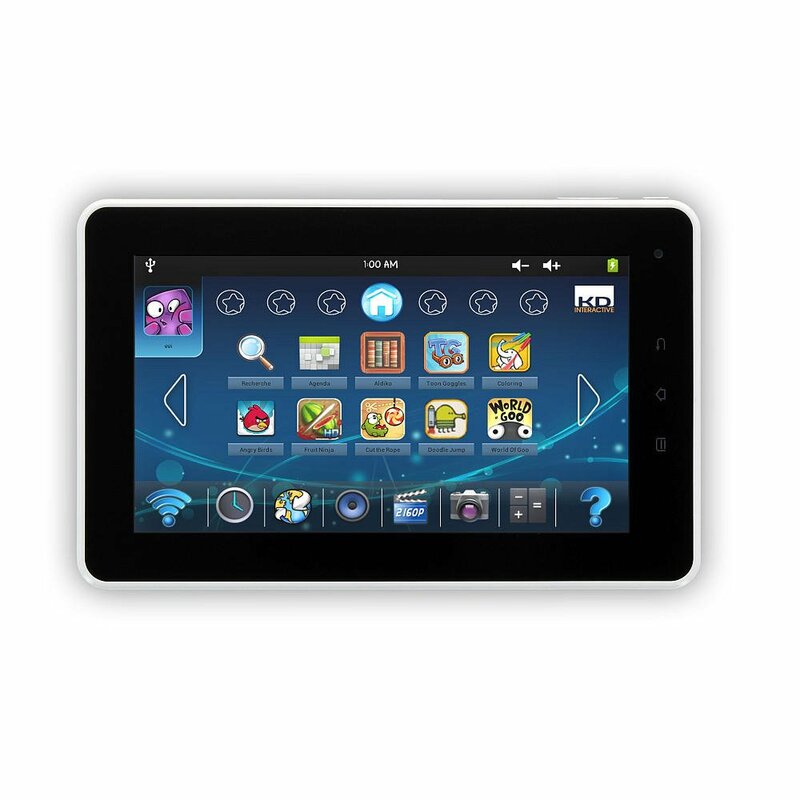 What makes it great for kids: This tablet features quad core graphics to be able to enjoy movies and other multimedia. There’s also a 5 MP iSight camera for photo and video recording as well as a large array of apps to be able to choose from available at iTunes. The more tablets you look at, the more it can be overwhelming. It’s a good idea to focus on what features you want out of a tablet for the kids. If you aren’t concerned with the operating system, then focus on a budget, the size of the screen, and what features it has that you think will be beneficial to the kids. 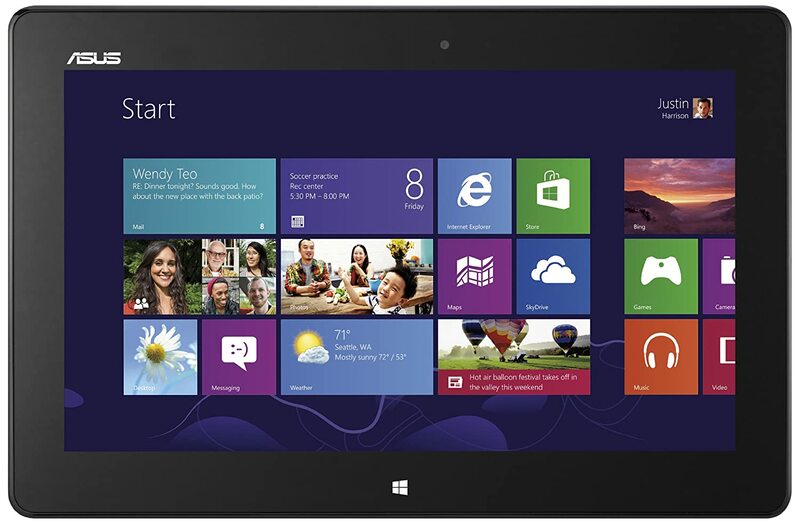 Consider the Value – With so many tablets to choose from, it may come down to cost as well as reviews. Some names are more well-known than others in the technology world, but that doesn’t make them any less than ideal for your kids. It’s important to remember that kids need different features than adults do when choosing a tablet. They may be more aware of better graphics and high-definition than we are, so it’s something to be on the lookout for. You may also want to look at how sturdy the frame is, how easy it is for them to break and other things. 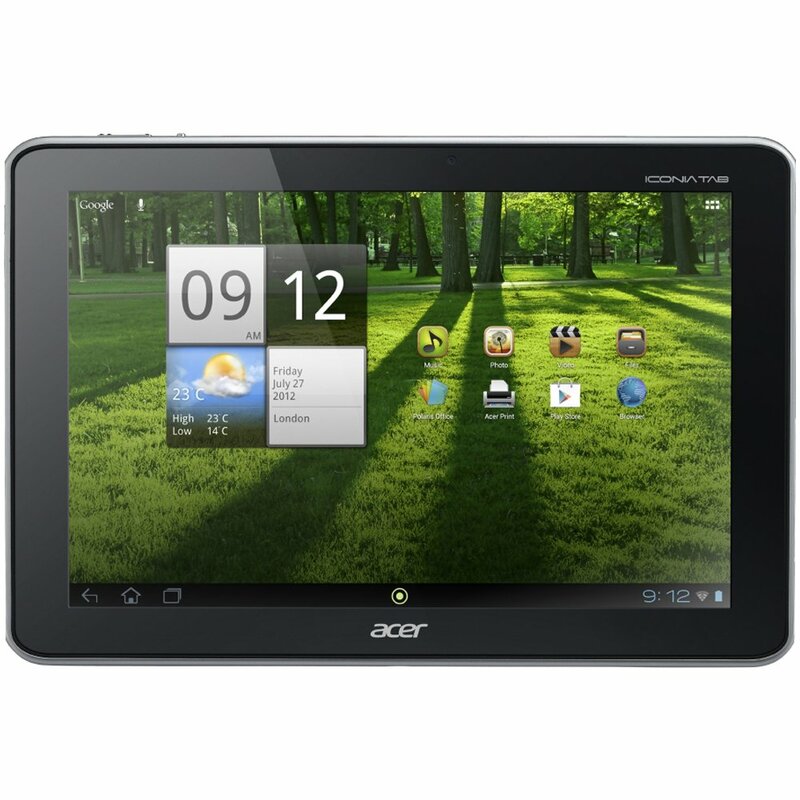 Tablet Additions – There are aftermarket products that you can buy to go along with tablets for kids, too. 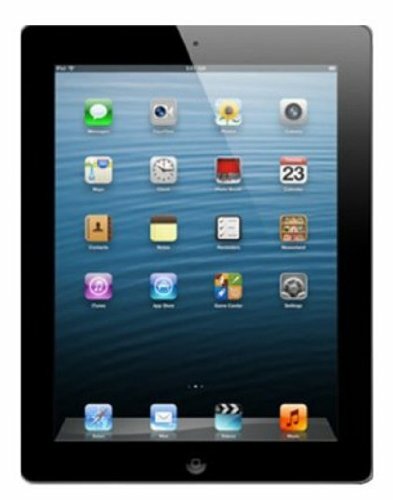 This includes such things as rubber bumpers, screen protectors, and carrying cases. All of these should be considered as it can help to add a longer life to the tablet that you ultimately decide to purchase for your kids. 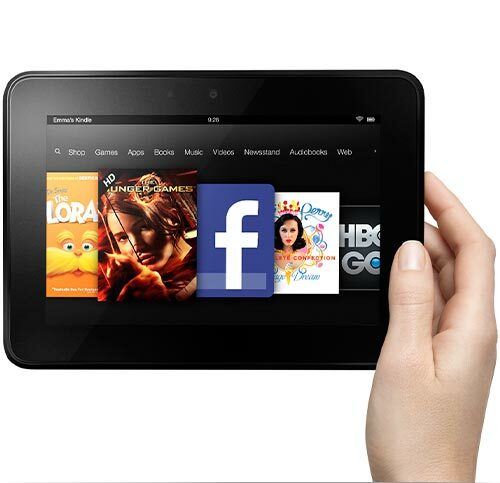 Once you find the right tablet, read the reviews and then make the purchase. As your child grows older, you can continue to update the apps without having to buy a new tablet. This means it’s worth taking the time to shop for the right tablet now. It’s likely going to be something that they have for many, many years – and potentially well after they get into high school.